A perfect complement to Lisa’s in-person or online breastfeeding classes, you can purchase this online breastfeeding class here at a hugely discounted price through Lisa’s professional membership (regular price is $147). It provides 60 brief, but incredibly helpful, videos to help you get off to a good start breastfeeding your newborn, and you can see the popular questions each video answers at a glance so you can pick & choose, if you like. 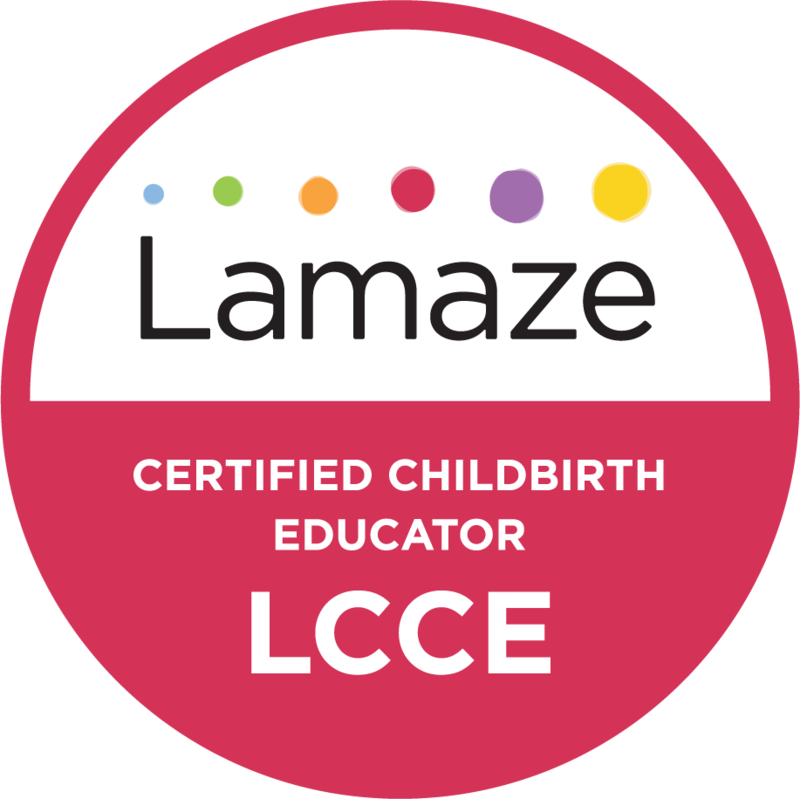 The lessons focus on the biologically optimal laidback breastfeeding position — an ideal position for newborns that activates their natural instincts and reflexes toward healthy attachment/latching, lessening discomfort for mom. Once you add this to your cart and check out, you’ll receive email instructions from Lisa with the link to access the course and complete at your own pace.